Lake Mille Lacs in Minnesota is a large, but shallow lake with trophy-size fish. Named the sixth best smallmouth bass fishing lake in the United States, Lake Mille Lacs has just about any fish you are looking for. 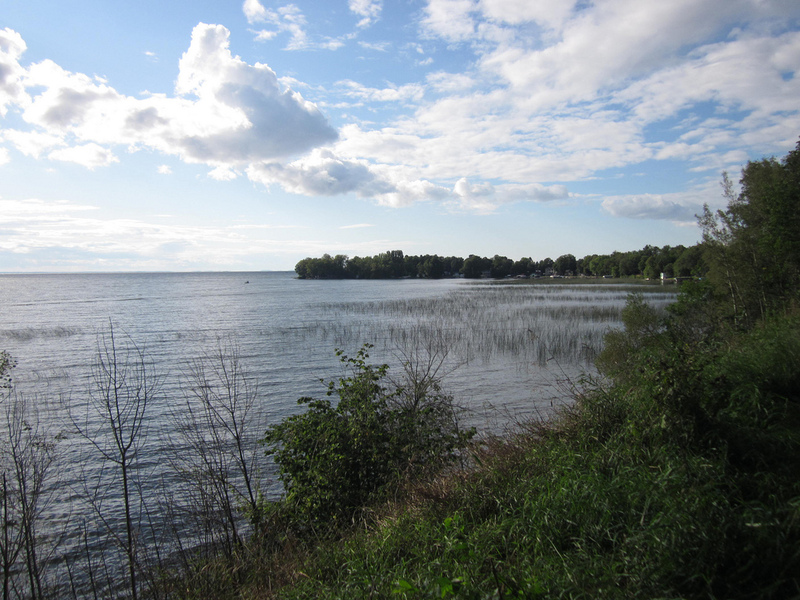 In addition to great fishing, Lake Mille Lacs has trails for biking, hiking and riding ATV’s. You can also ride your motorcycle or enjoy snowmobiling or cross-country skiing in the winter. Hunting, horseback riding, or a day at the beach will also keep the family busy and entertained during your trip to the lake. Lake Mille Lacs is a great vacation spot that offers a variety of lodging and restaurants around the lake.